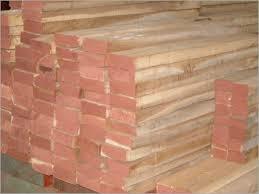 Afromosia Sawn Timber Also sometimes called by its scientific name Pericopsis elata, Afromosia or African Teak is a yellow color wood mostly found in West Africa. The tree of Afromosia goes as high as up to 150 feet while the trunk is usually 3 to 5 ft in diameter. 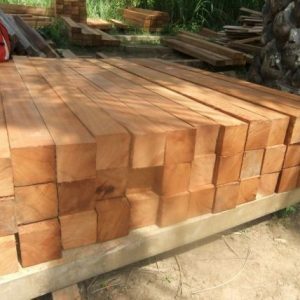 At Cameroon Timber Export, you can find, select and order the best quality Afromosia sawn timber in town to be used for any type of furniture work. 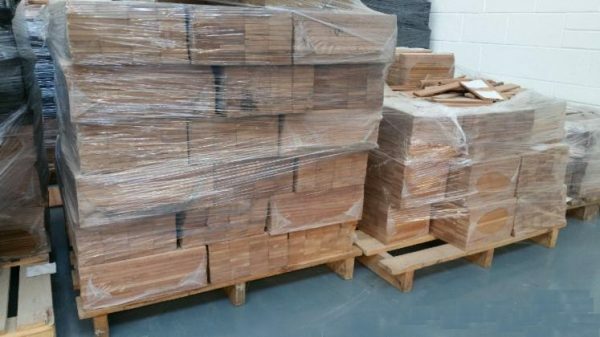 Interested in buying Afromosia Sawn Timber from Cameroon Timber Export? 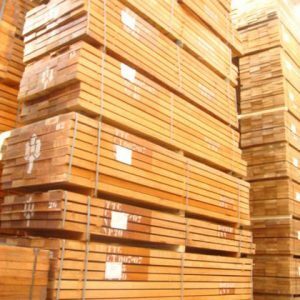 Use the form below to send your queries or orders or to know more about our Afromosia Wood quality, Specification, Grade, Measurements, etc.